If you’re not yet quite old enough to join us at one of our adult summer surf camps, there are our junior camps instead! Tailored specifically for 14-17 year olds, our Junior Surf Camps provide a week away from home, packed with learning to surf, fun activities, and plenty of new friends! 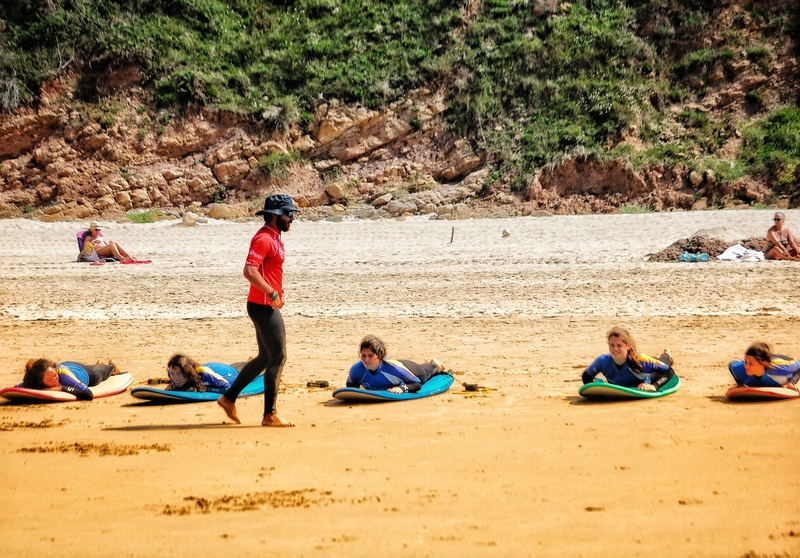 We’ve got two junior surf camps for you to choose from, one in the North of Spain, in San Vicente de la Barquera, and the other in South-West France, in Moliets. At either, you’re guaranteed an epic week of summer surfing fun! Our junior guests receive, over the course of the week, an 18-hour surf lesson programme, as well as surf theory talks out of the water too. Surf lessons are taken by fully qualified and highly experienced surf instructors, who are also all trained lifeguards. The lessons are delivered with a maximum of 8 students per instructor and are organised by ability level. 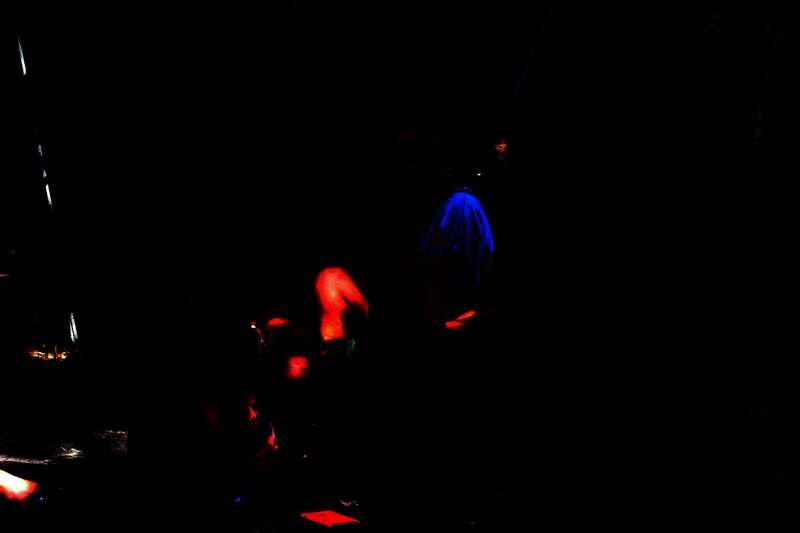 This result of this is that whether you’ve never surfed before, or have been surfing since you could walk, you’ll be taught in an environment where, most importantly, you are safe, and secondly that you can improve your surf skills further. Outside of the water there are plenty of fun activities to fill your holiday with. There are daily yoga sessions, sports such as volleyball and skateboarding, day trips, and of course there is the beach to enjoy too! Our experienced surf camp team will ensure that your never bored, and they have an exciting programme of activities planned to make your holiday a memorable one! The Junior camps are fully catered with 3 fresh meals each day, and accommodation is in spacious tents which are shared between just two people. Our team at Planet Surf can’t wait to welcome the junior surfers to camp this summer! See you in the water!